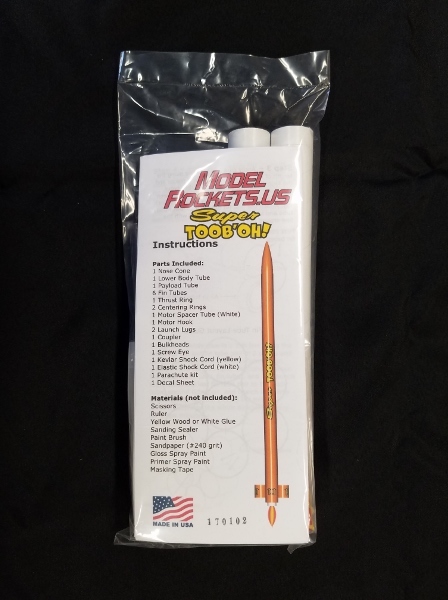 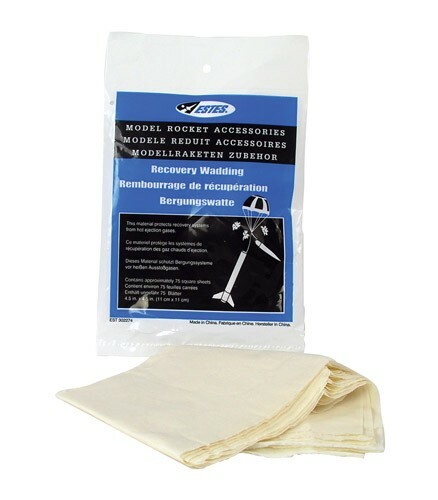 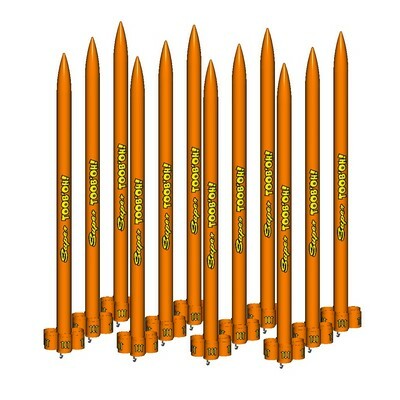 ModelRockets.us Super Tooboh Bulk Pack of 12 Rocket Kits The larger brother to the Tooboh has a payload section and parachute. 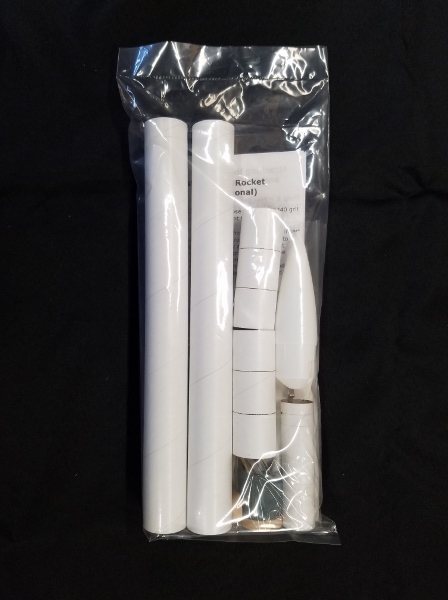 Easy to build, but with a larger diameter, longer length and a motor mount makes this is a level 1 kit. 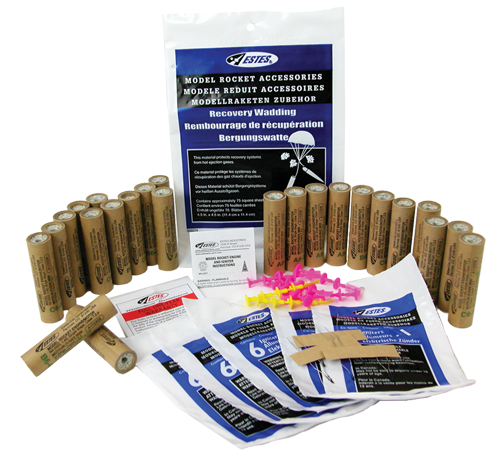 The Super Tooboh is an easy to build level 1 kit ideally suited for educational and group projects.